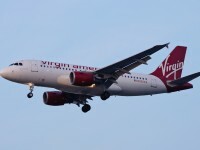 Browse our deal hunters’ picks for this week with Virgin America airfares from $69 each way among them. 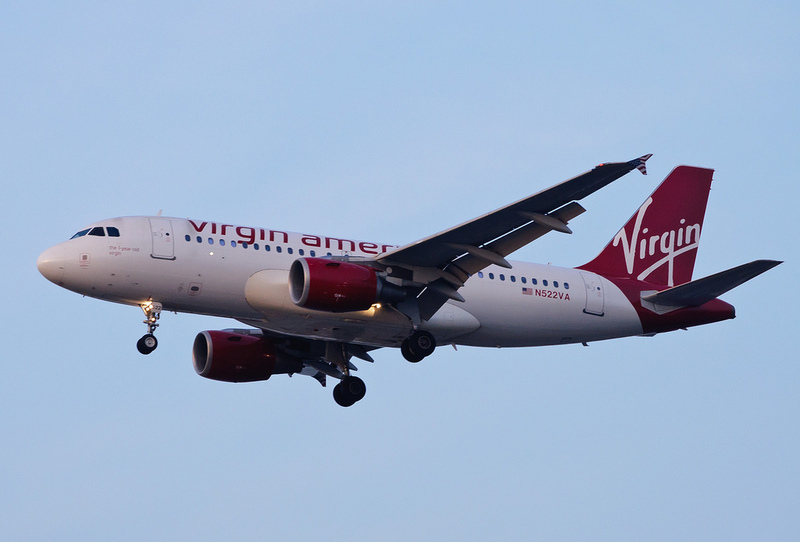 Book cheap airfares with Virgin America by July 2 and you can travel from August 1 to August 28. You may also choose condos in Orlando from $72 pn, Asia airfares from $727 r/t, Bahamas vacations from $299 pp and more. Book before the best ones are gone!